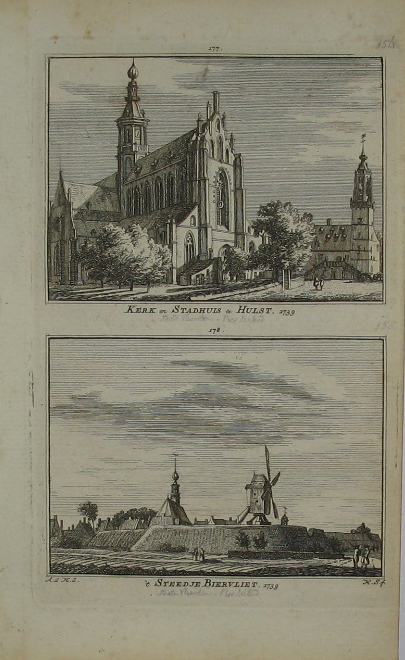 Les Environs de Rochelle et Rochefort avec les Isles d’Oleron et de re par Albert Charles Seutter Geographe de S.M. le Imp. 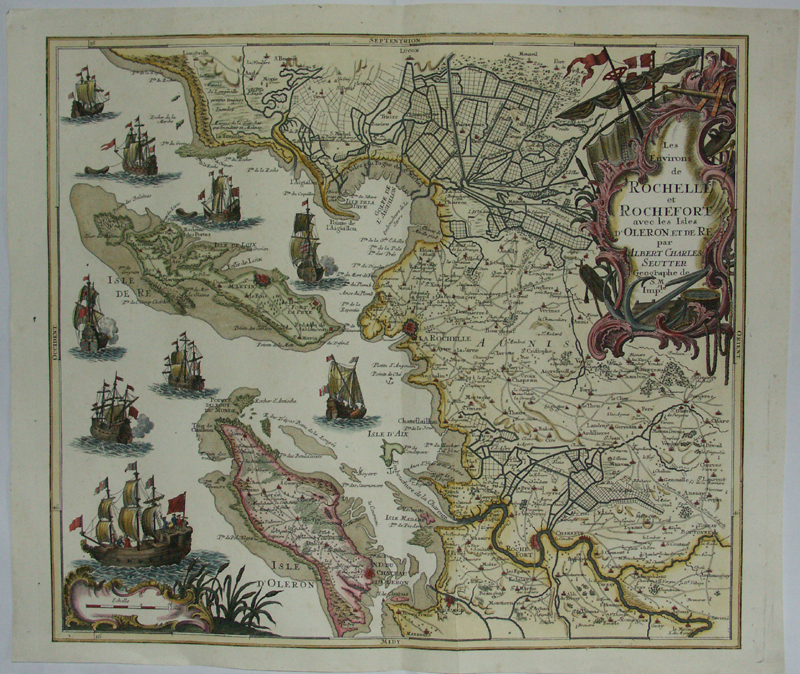 Stunning map with vessels off the coast, the islands Isle De Re and Isle d’Oleron . Richly decorated cartouche in the top right corner. Original paper flaw. Verso blank.